The impact of a winning combination of text and graphics extends way beyond fronting up that initial beauty parade. As well as being the ‘eye candy’ that hooks the consumer in the first instance, a perfectly reproduced external image provides consumers with an often subliminal product recognition and reassurance that can be the brand owner’s banker in a congested retail space. With the high probability of color variations occurring not only between different substrates, but also print processes – and indeed from one printer to another, not only in different locations but even when they are running presses made by the same manufacturer – maintaining consistency can be a complex undertaking. The best way to meet it is to ensure that all the contributory links within the supply chain which are engaged in steering the progress of a printed pack from hatch to despatch are all able to interact via an open entry web-based platform. “Our vision is to connect the supply chain from the brand owner to the retailer and to make that flow broader and richer,” says Jef Stoffels, Esko marketing director. 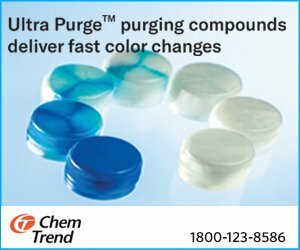 Similarly web-based color management systems can extend the same degree of comfort and control to brand owners over how pre-determined color parameters are then replicated accurately irrespective of substrate or supplier, ensuring a guaranteed consistency of color reproduction that underpins brand authenticity and integrity. For instance X-Rite’s PantoneLIVE color management solution could be ideal for the brand owner as it has control over the pre-determined color parameters, which are stored in the cloud for use as and when required by his supply chain. This ensures accurate replications of the accredited brand image irrespective of substrate or supplier. 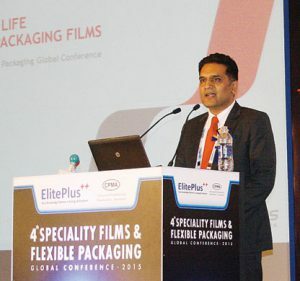 Converters equipped with smarter production facilities can be more directly instrumental in achieving cost and performance benefits to brand owners. 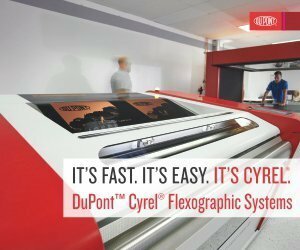 Using high-definition flexo plate and software technologies, it is now possible to meet the requirements of 85% of current flexo-printed, flexible packaging without detriment to the finished result from CMYK plus white rather than using special inks. 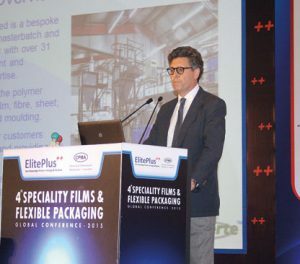 It’s not just improvement at the front-end that is raising quality and performance standards in flexo, a print process accounting for over 40% of a current global printed packaging market worth around an estimated 250 billion Euros per annum, particularly for flexibles and corrugated board applications. Speed on the press and consistency across substrates are key. 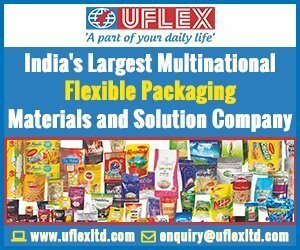 Ultimate Packaging has recently installed two additional servo-driven Bobst flexo presses ahead of drupa. Offset has also responded positively to deliver cost-efficient shorter run-lengths, for example Heidelberg’s Speedmaster Prinect Inpress Control inline automated turbo charged system which can change plates between jobs within ten minutes. “The combination of technological muscle and marketing inspiration is what it takes to make customization fly,” says Paul Randall, HP Worldwide Brands business development manager. 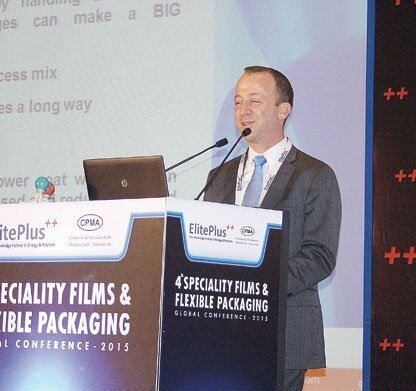 “FMCG companies should be more proactive in going out and talking to the packaging industry – and the packaging industry should be addressing those issues and coming up with solutions,” says Doug Hutt, SAB Miller global packaging manager. Meanwhile, faster-running inkjet technology looks poised to dictate the next chapter in the digital packaging print story, not least via the keenly anticipated commercialization of digital guru Benny Landa’s ‘nanographic’ presses engineered to deliver variable data printed material at offset speeds. Customization is not the only route to catching the consumer’s eye on-shelf. Short-run, cost-effective special effects such as high gloss, glitter, metallic without recourse to hot-foil stamping and even Braille are also within the remit of next-generation digital postpress enhancement technology now establishing itself within the finishing sector. Also providing a more cost-effective means of achieving greater stand-out is the take-up of cold foiling using the analogue process – notably as an alternative to laminated and or metallised substrates for labels and cartons.